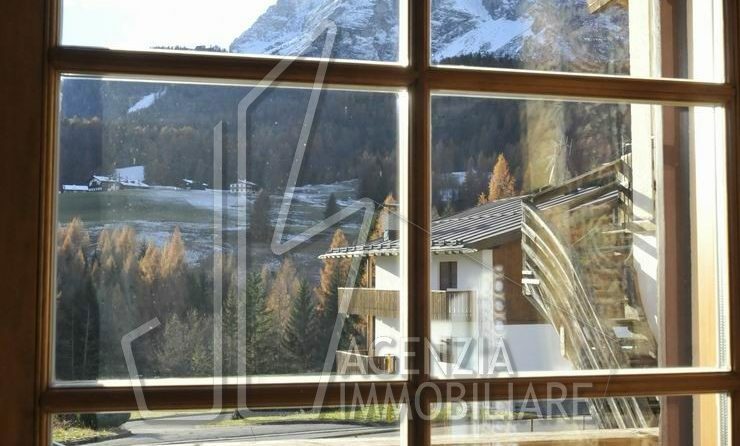 In the city center with beautiful view and a garage. 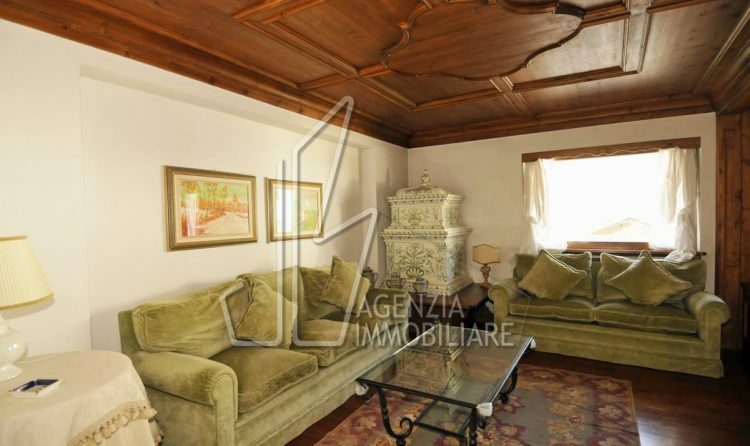 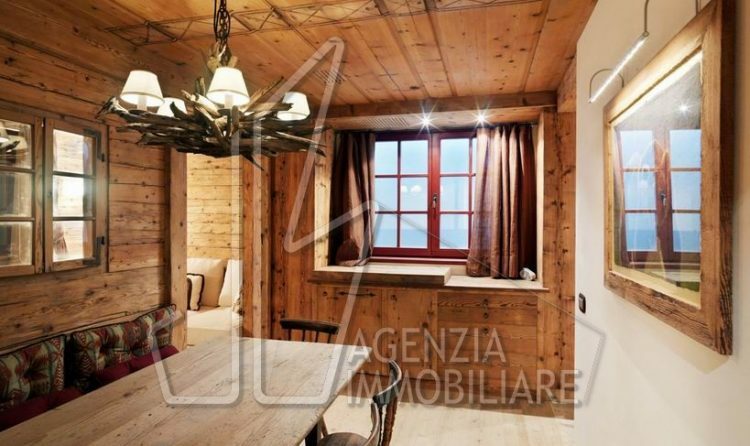 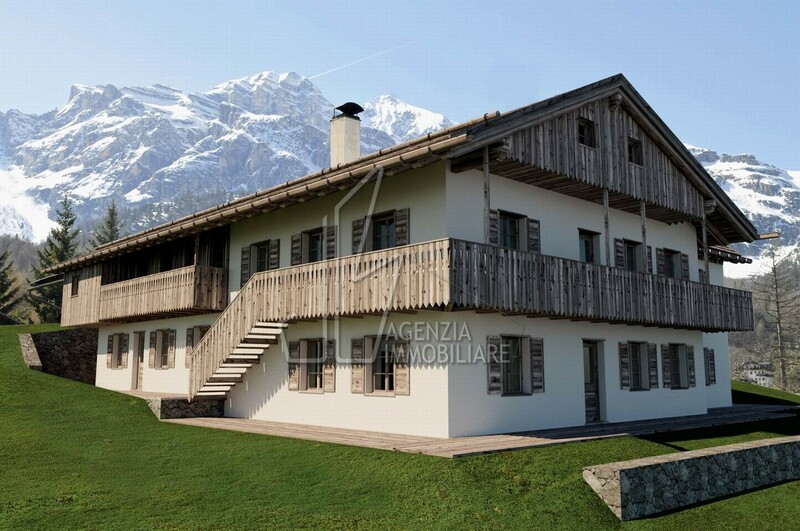 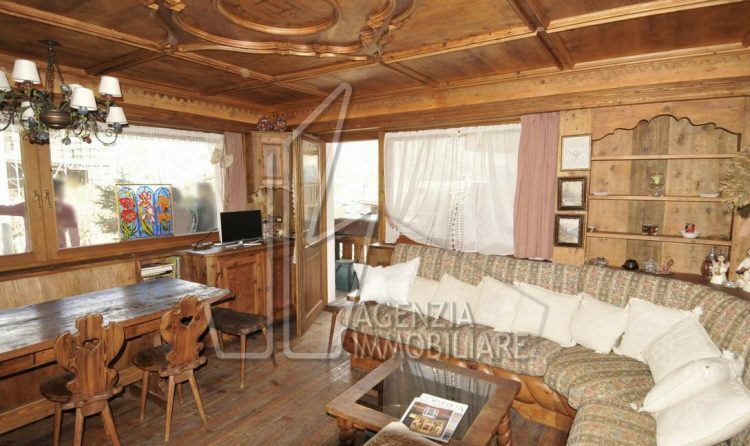 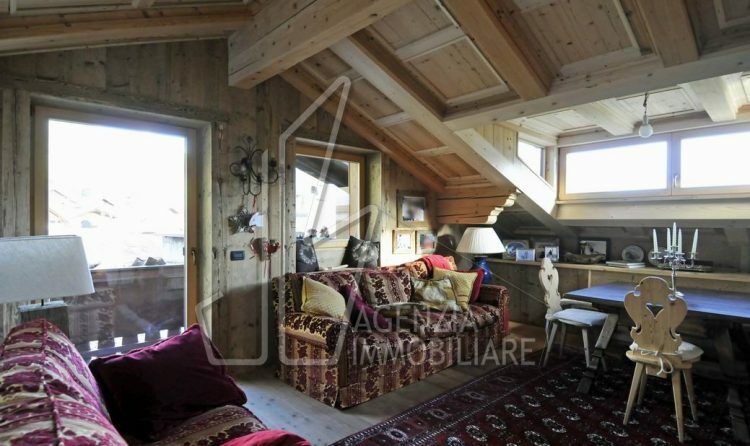 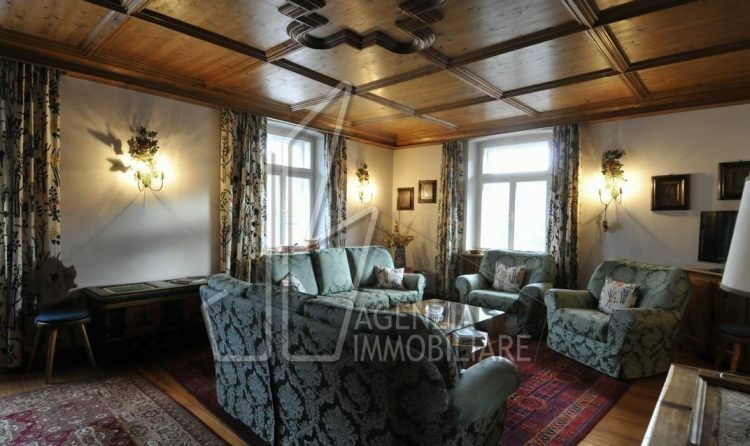 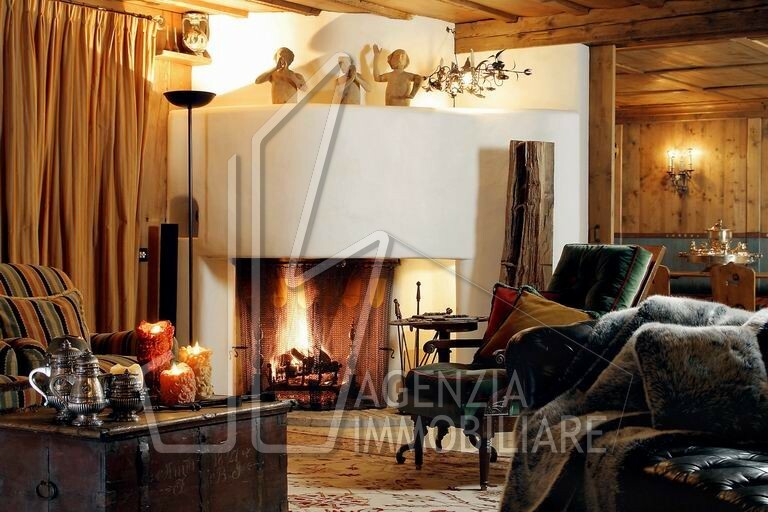 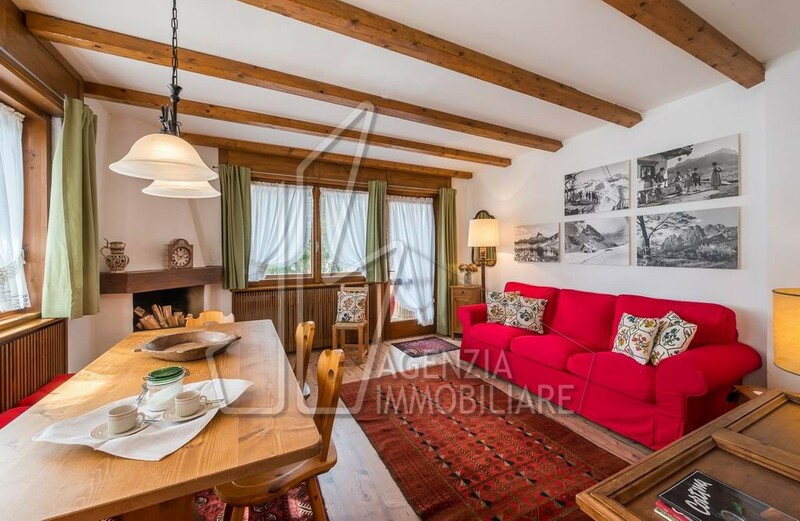 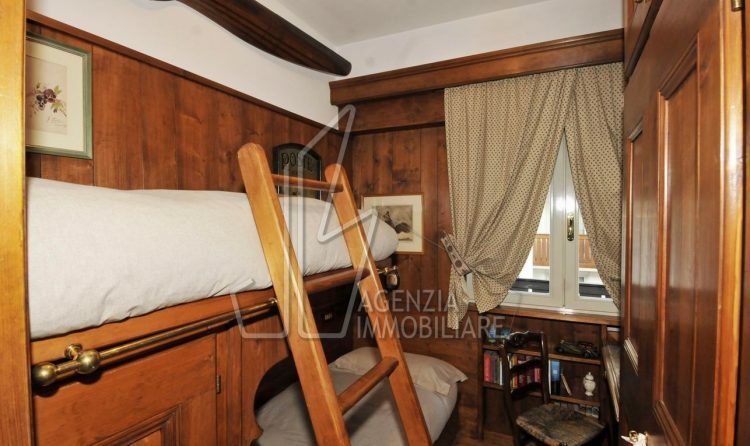 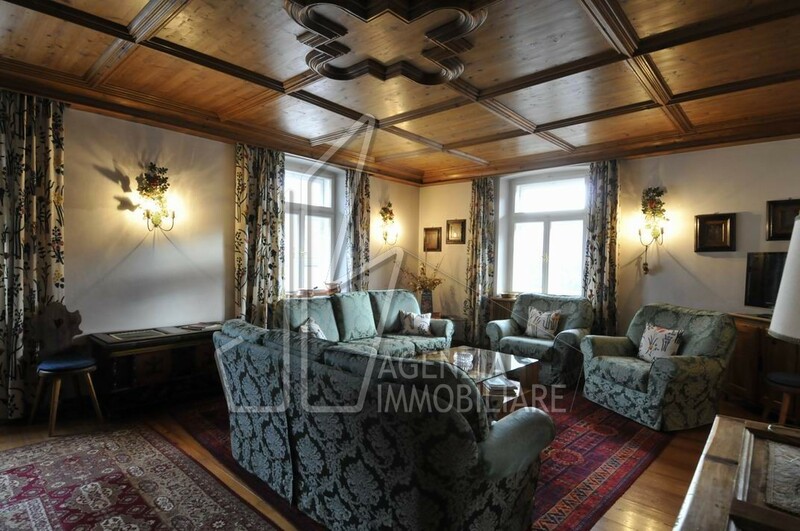 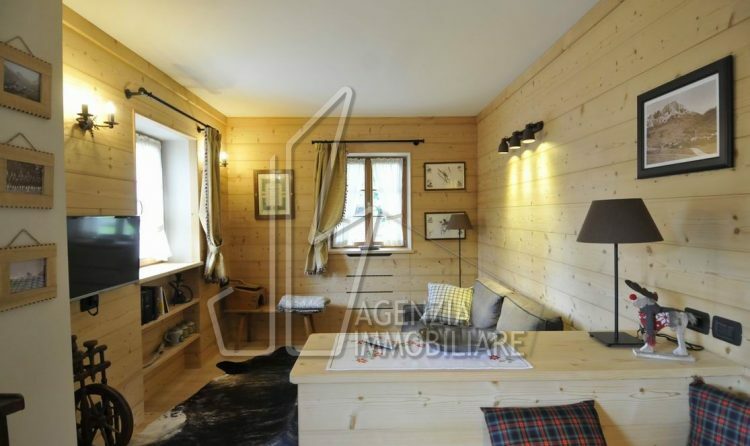 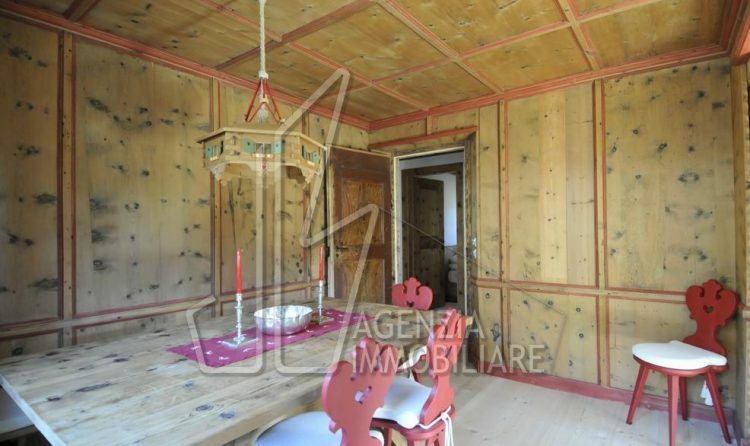 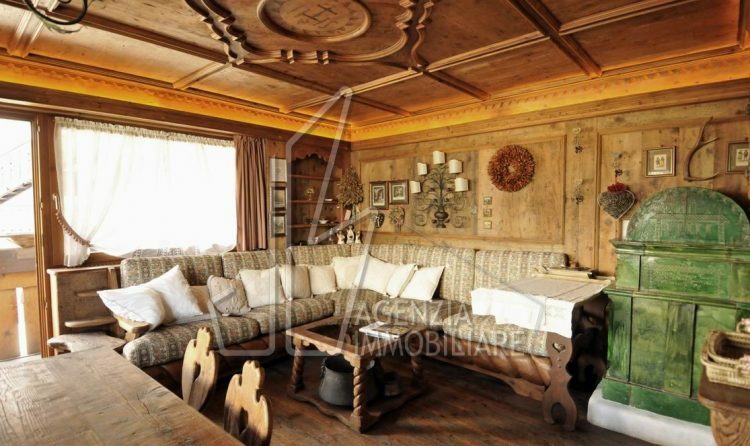 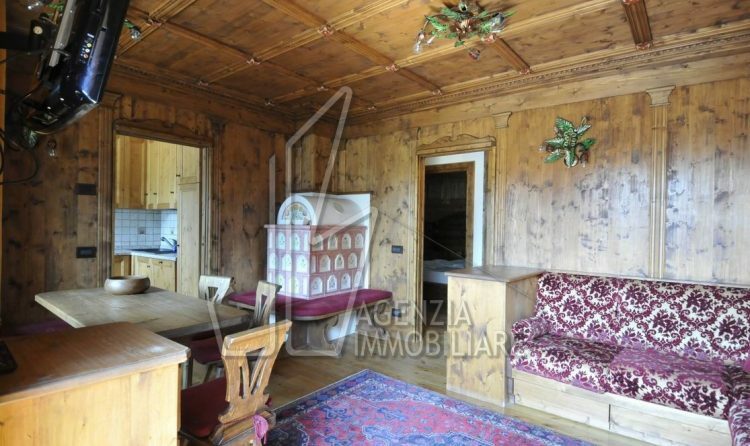 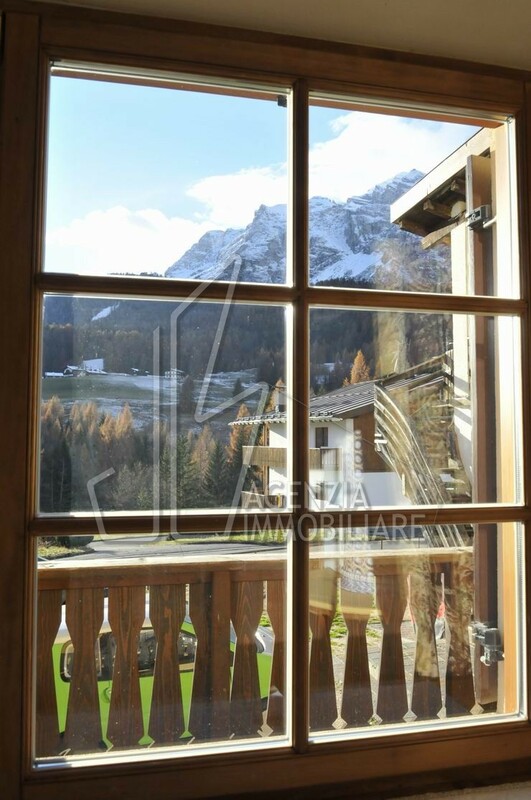 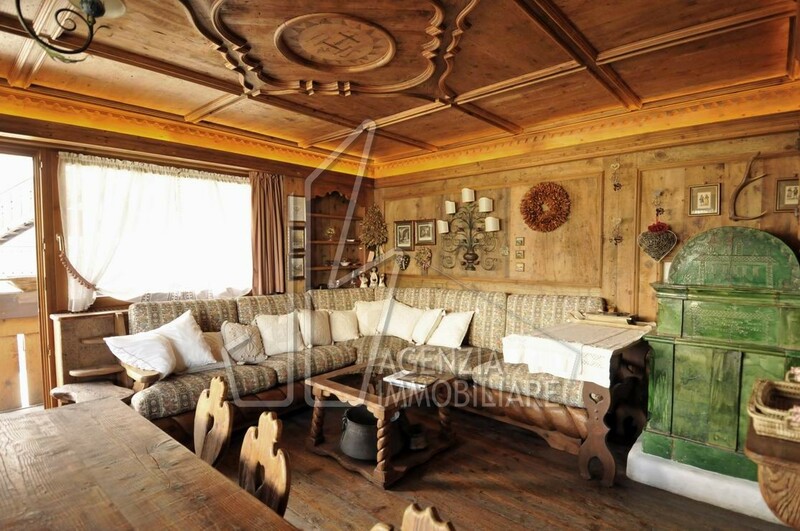 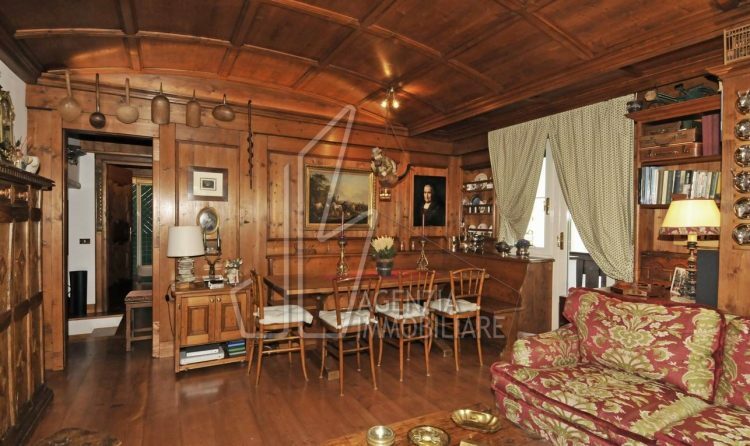 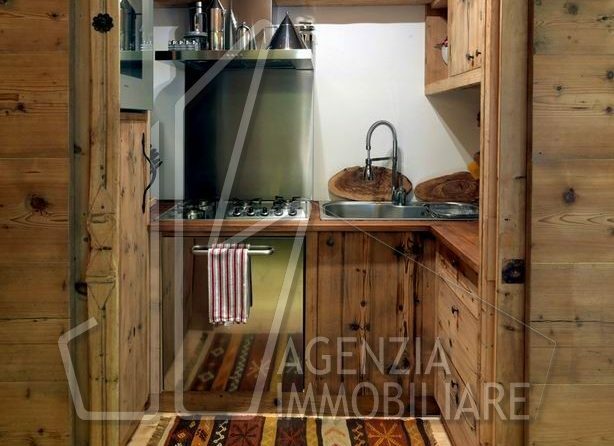 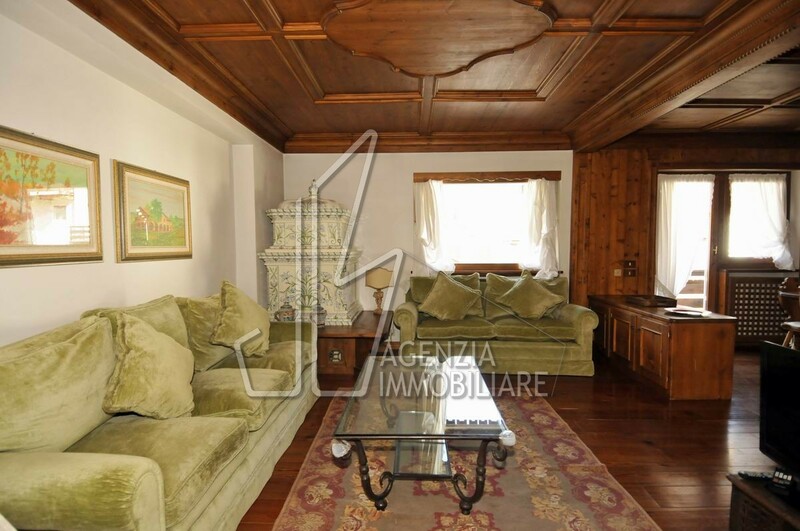 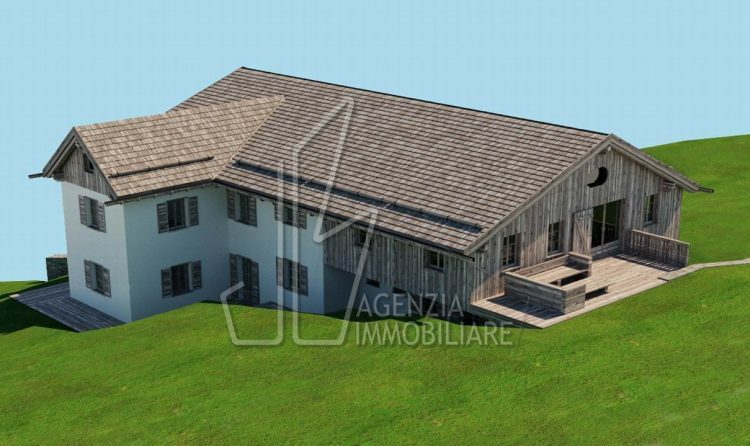 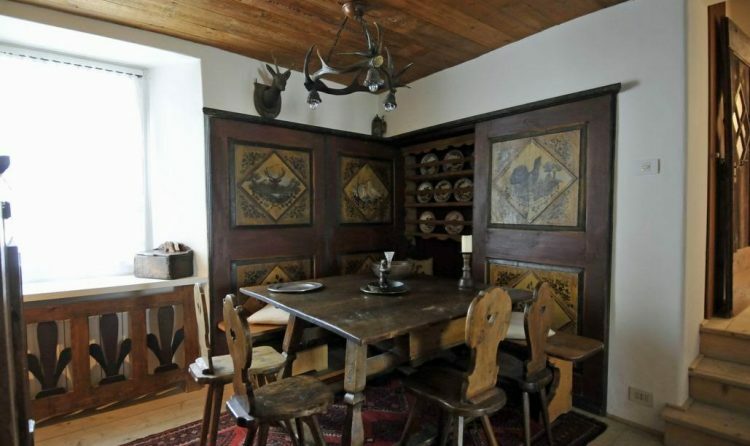 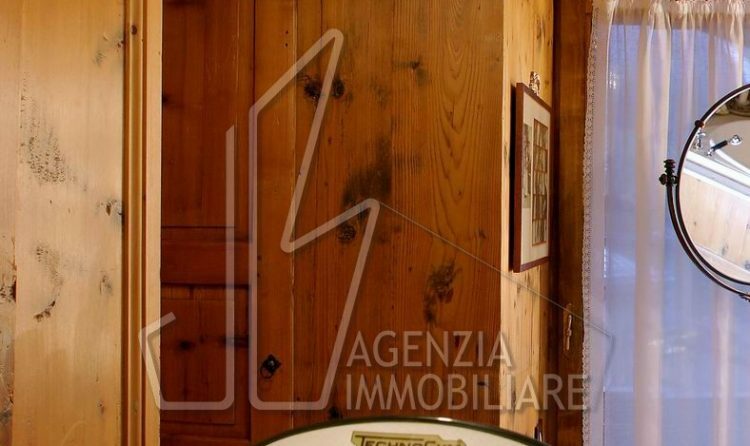 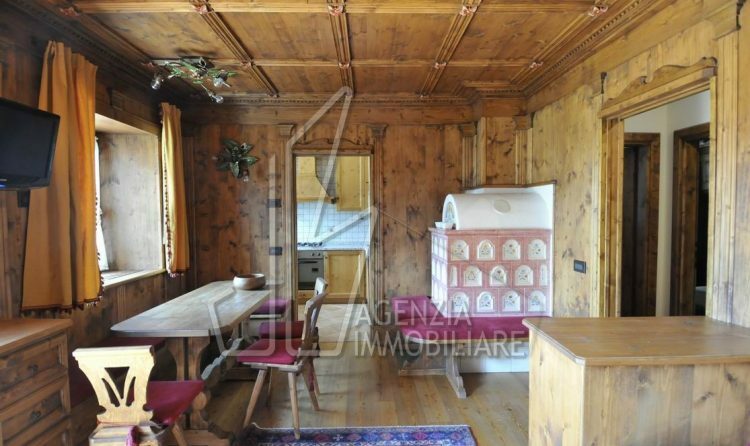 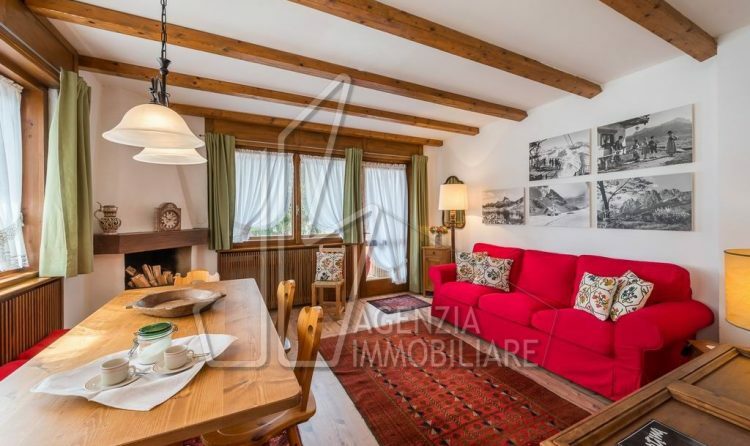 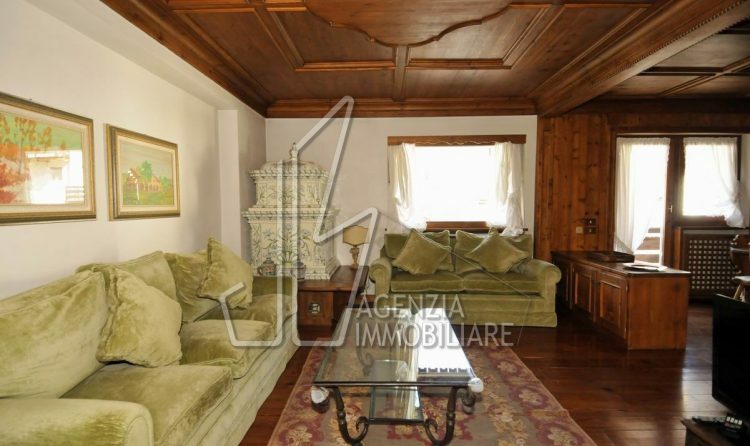 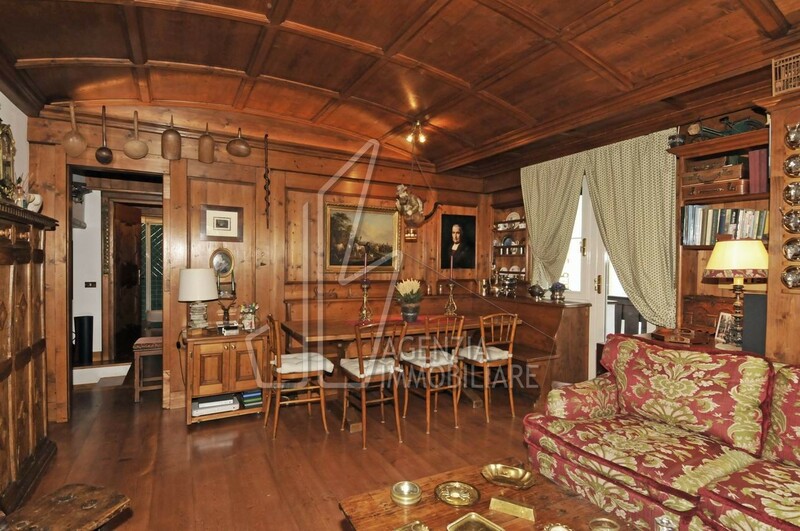 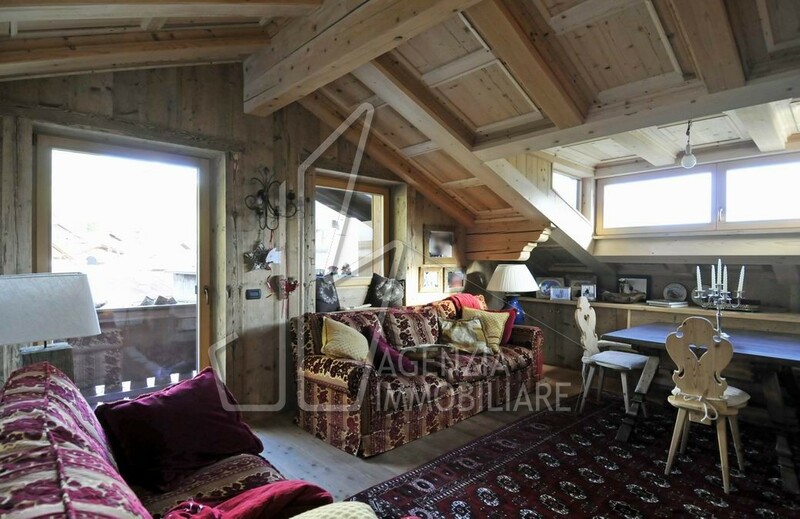 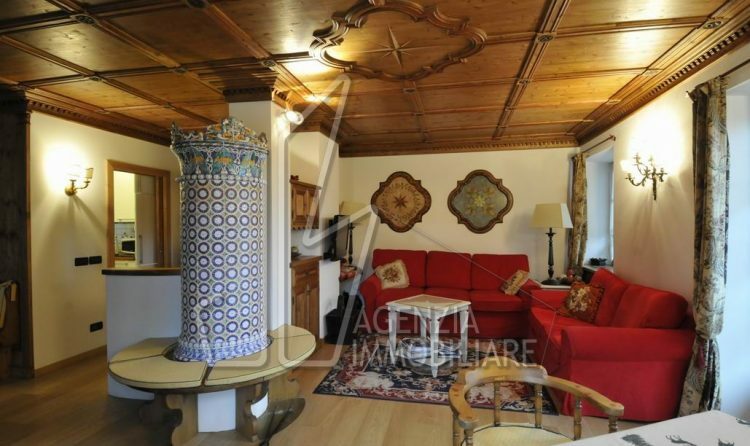 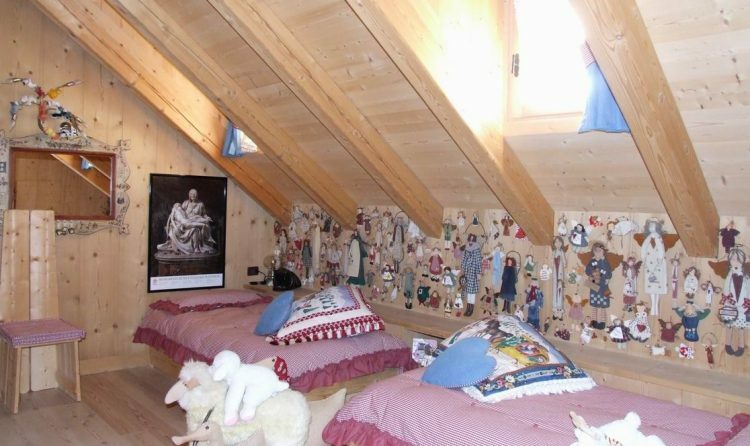 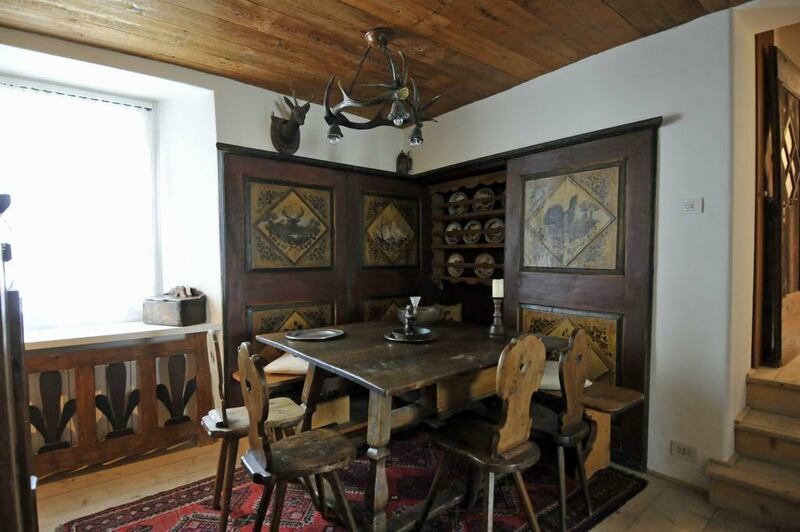 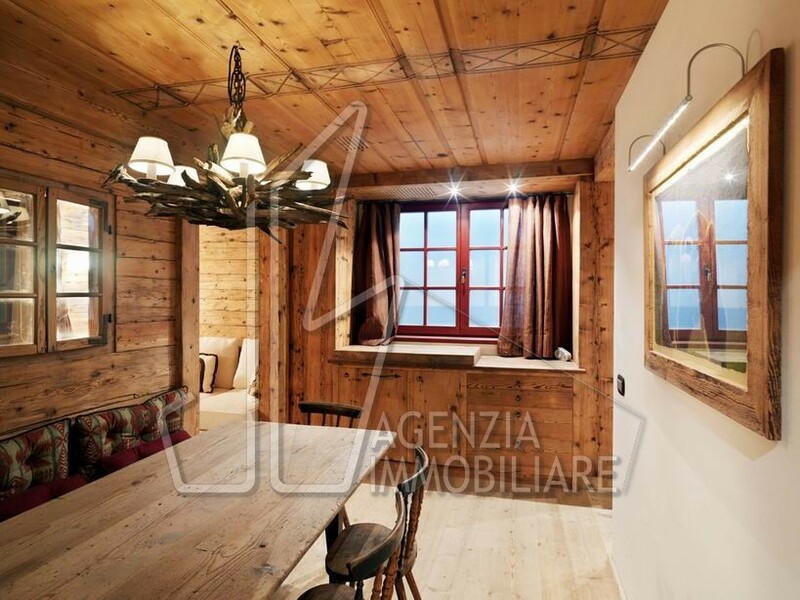 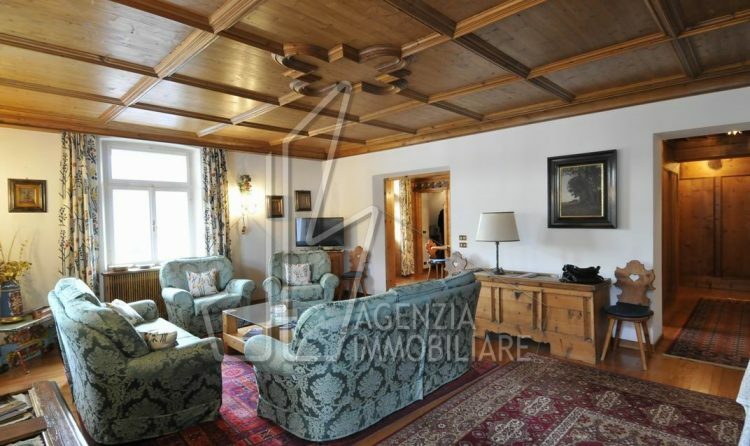 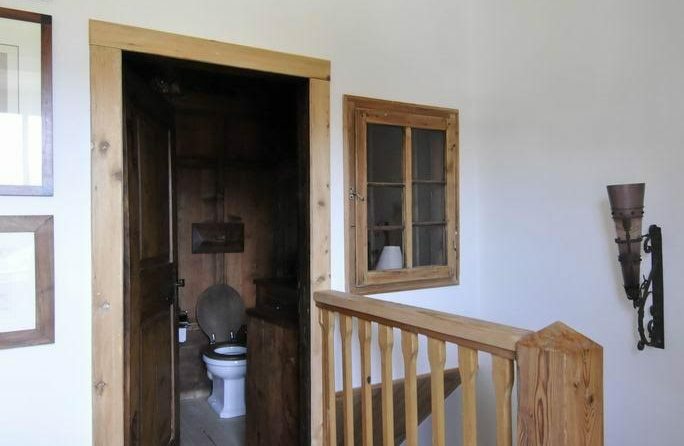 Charming farmhouse typical Ampezzo, carefully restored and divided into 5 units. 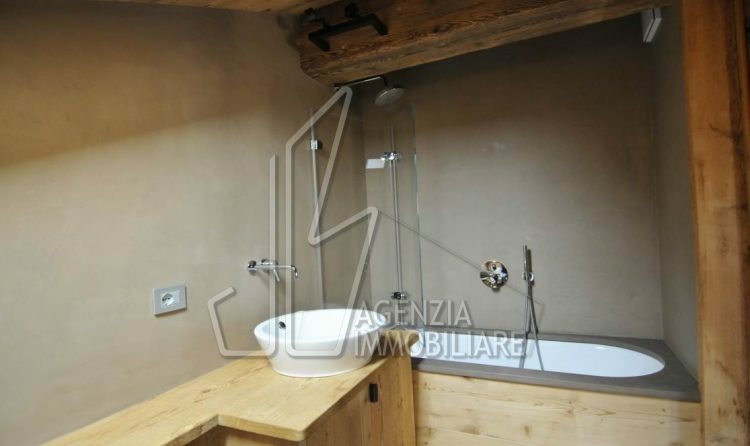 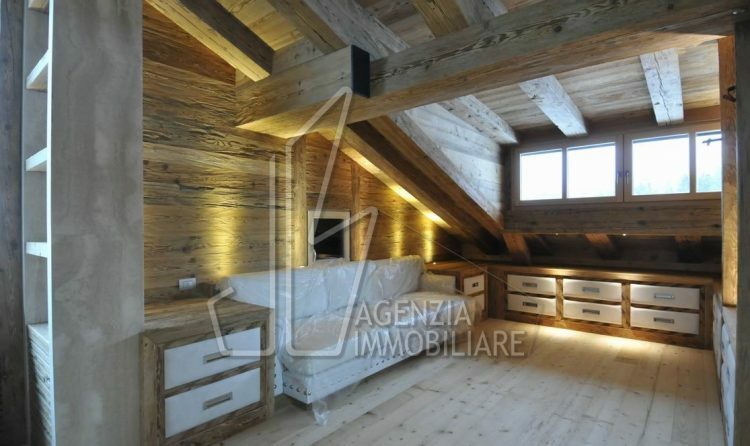 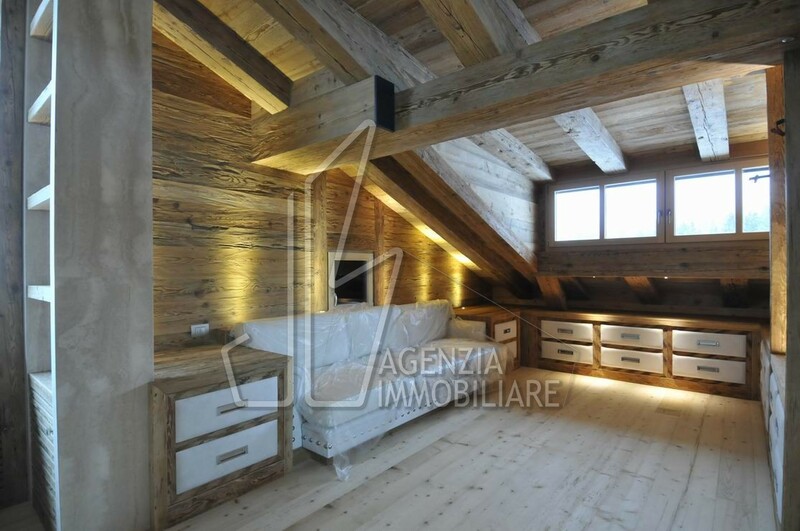 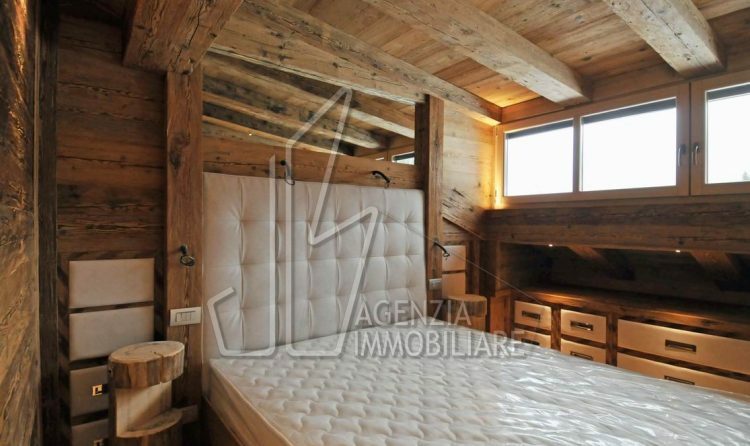 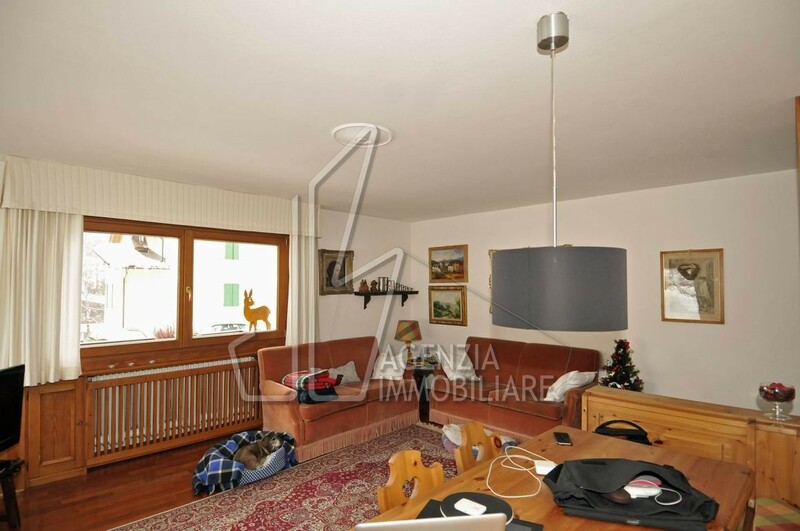 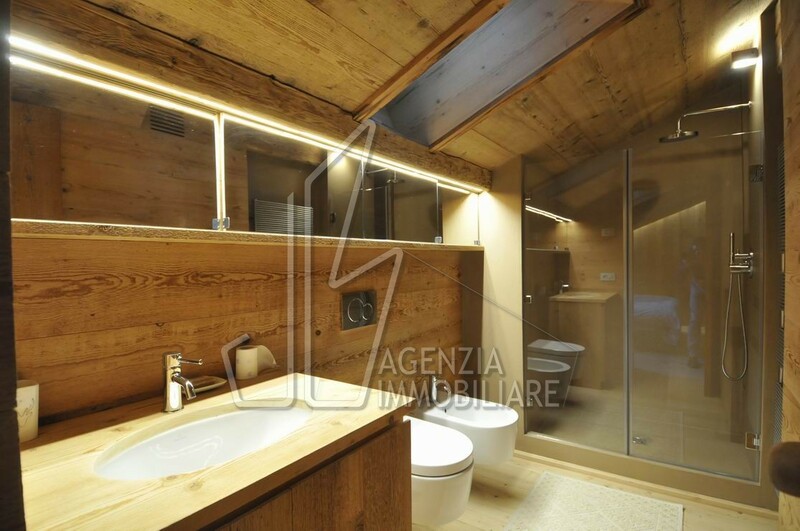 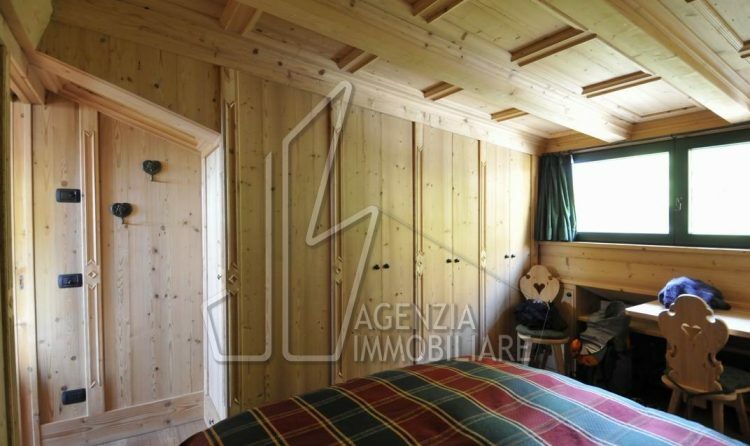 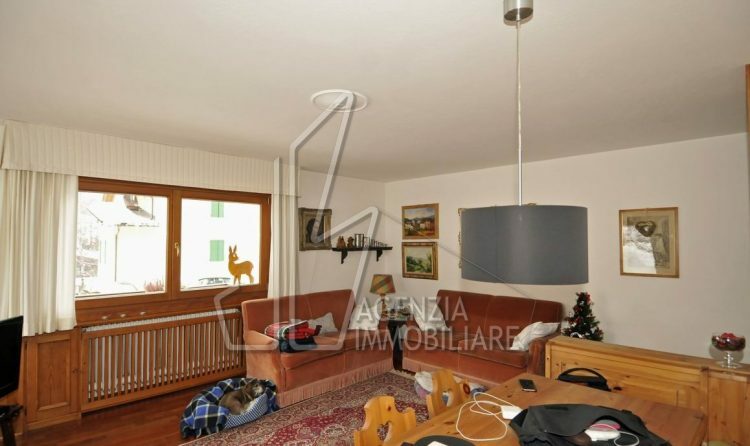 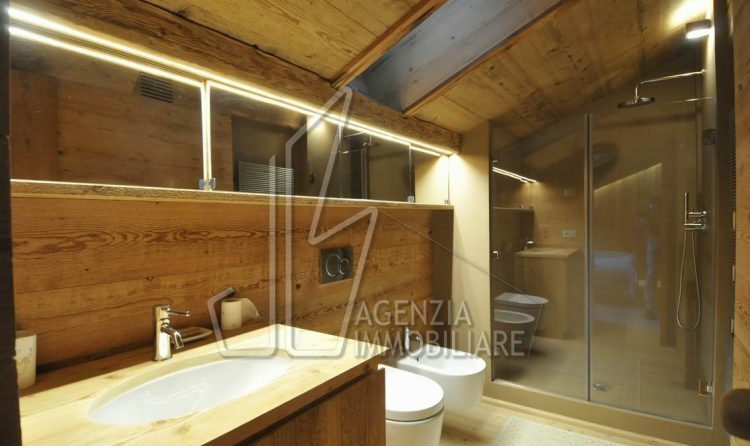 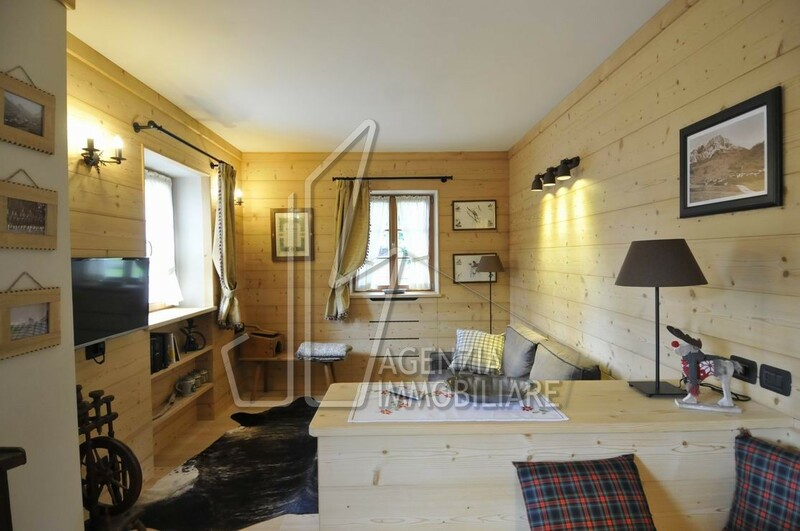 Recently renovated apartment for rent in Via Faloria, next to the Hotel Cristallo. 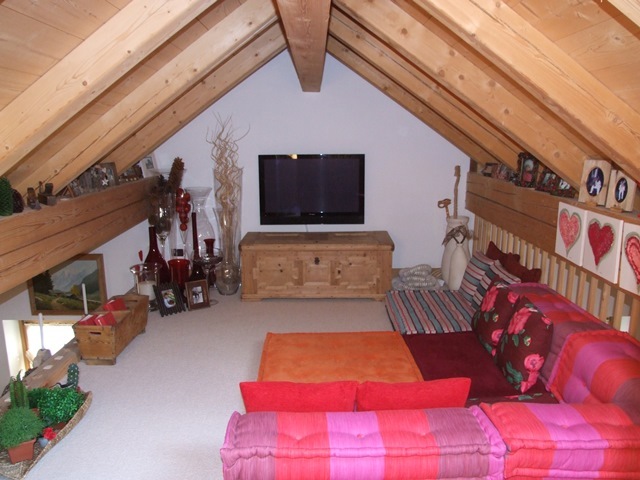 In a reasonably central location within a few minutes walking distance of the centre. 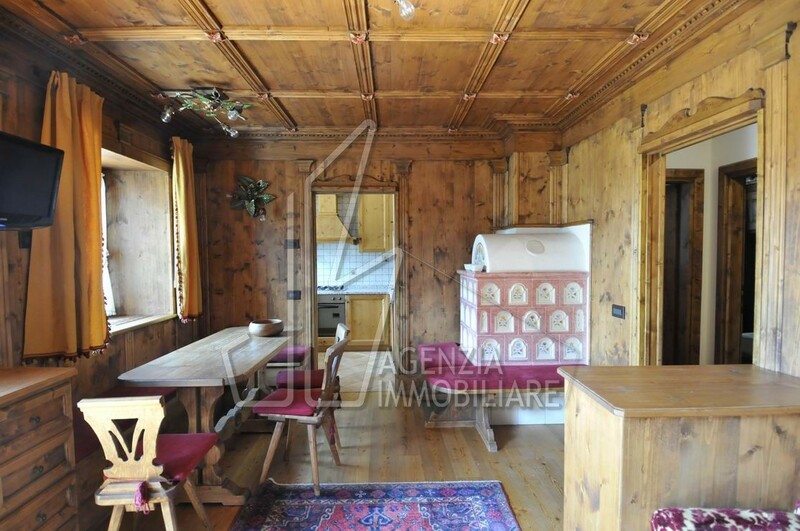 In the small village of Chiave we have a pretty apartment for rental during the summer and winter seasons. 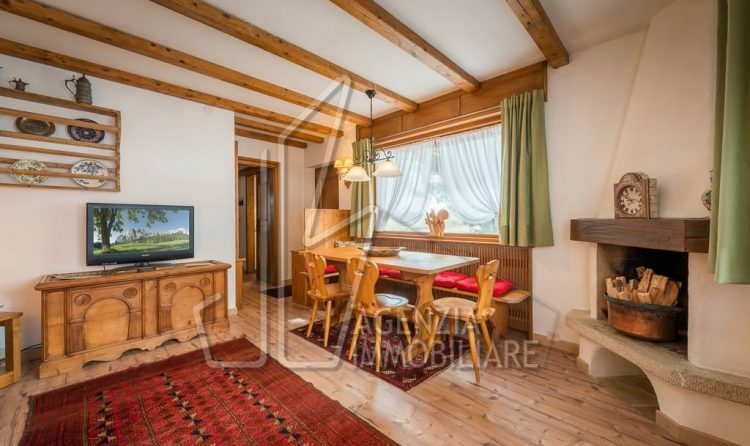 The ground floor houses two bedrooms with en suite, living room with cosy external exposed area and kitchen. 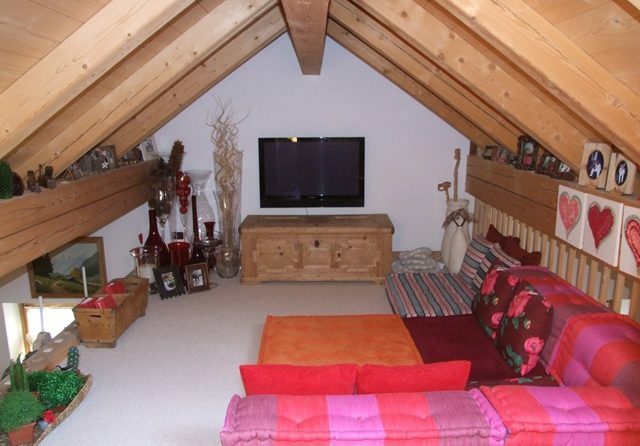 Parking and cellar.